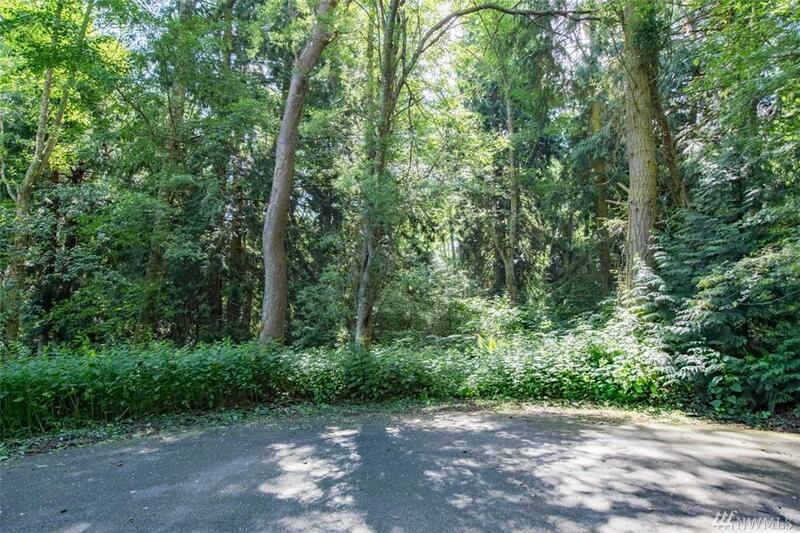 This 1/2+ acre parcel offers beauty and privacy in a centralized location within the gated resort-like community of Kala Point. 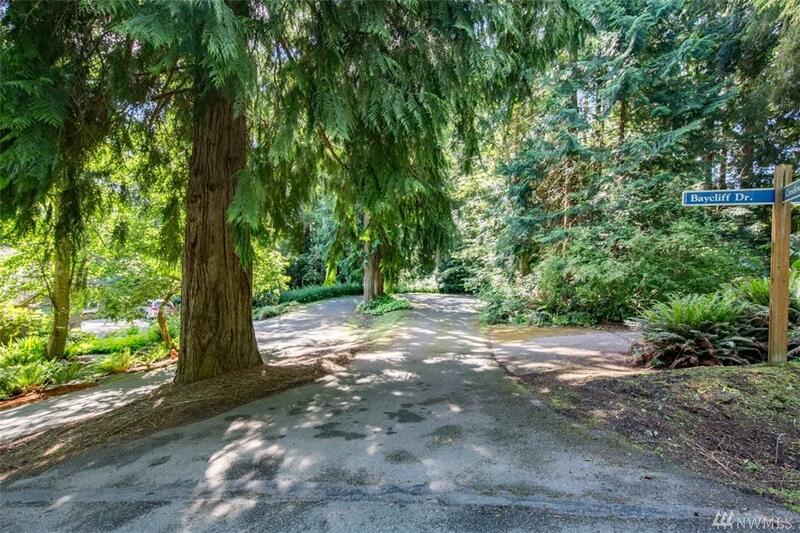 Nestled at the end of a cul-de-sac, the wooded lot offers a mixture of large trees, including cedars, allowing you to decide on the optimum level of clearing for the environment you wish to create. 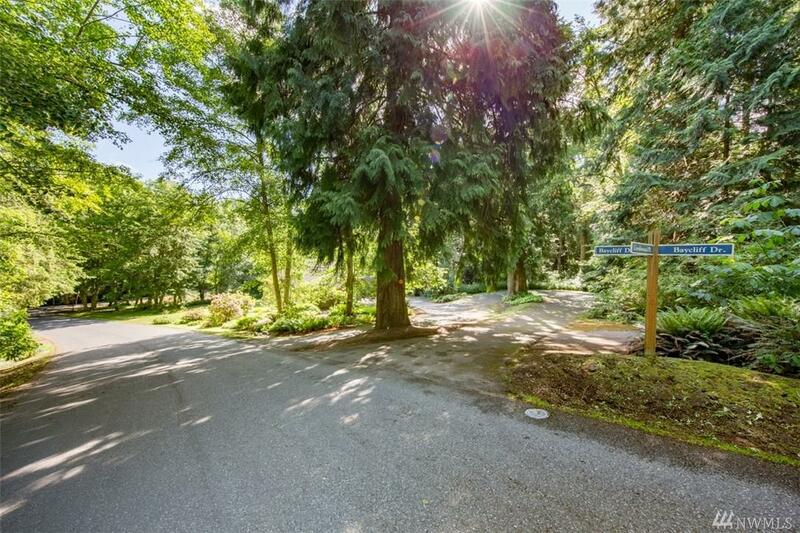 Neighborhood amenities: private beach, boat ramp, tennis courts, clubhouse, play area, and swimming pool. The adjacent State Park has scenic wooded and beach hiking trails. Listing Courtesy of John L. Scott/Pt. Townsend. The listing data relating to real estate for sale on this web site comes in part from the Northwest Multiple Listing Service. 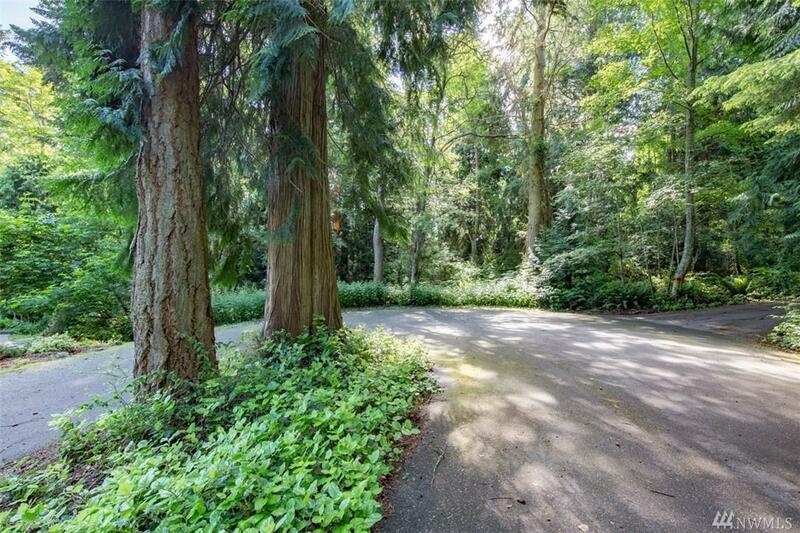 Real estate listings held by brokerage firms other than Kimberly Gartland Group - Keller Williams Realty are marked by the "three tree" symbol; detailed information about such listings includes the names of the listing brokers. Data last updated 2019-04-18T16:17:59.79.